According to KGI Securities analyst Ming-Chi Kuo, his crystal ball has revealed what could be Apple’s latest product possibly coming in 2018: Apple-branded ‘high-end’ over-ear headphones. 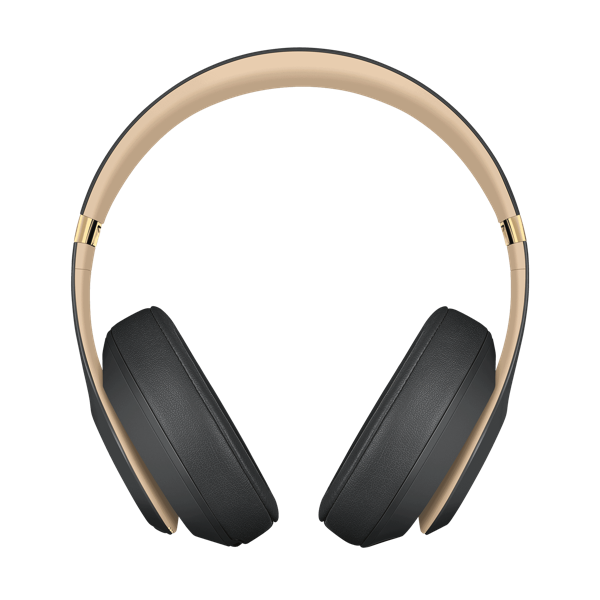 Kuo says these over-ear headphones will “be as convenient as AirPods with better sound quality” and shipments will apparently start in Q4. The premise for this release is to further push Apple’s acoustic products, adding yet another leg to AirPods and HomePod. As for pricing, Kuo says they will be more expensive than AirPods. These headphones appear to be higher-end than Beats, but most likely will include the best tech from the latter. Who will Apple be competing with? Maybe targeting the likes of Bose? Last week, Bloomberg reported new AirPods would be coming, featuring the next generation of the existing W1 chip and ‘Hey Siri’ functionality, while a water resistant design may debut in 2019.